Meanwhile, in Samsung's home country of South Korea, the Galaxy S10 5G was released earlier this month and according to Business Korea, already there are some problems. Subscribers of the three big wireless providers in the country are complaining that the Galaxy S10 5G has a connectivity issue. When the device moves out of the range of a 5G signal, it is supposed to connect to a 4G LTE network. In fact, the phone is equipped with both a 5G and 4G antenna for such a purpose. 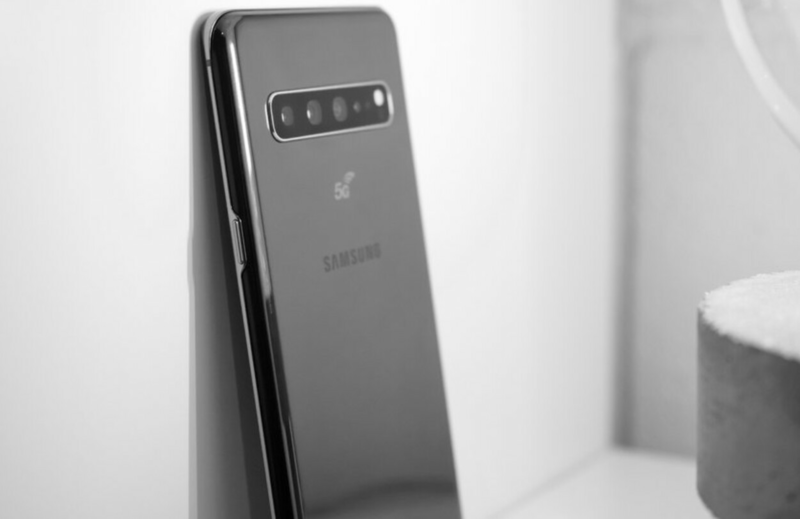 Instead, customers of the three Korean carriers say that when they can't connect to a 5G network, the Galaxy S10 5G disconnects completely from their wireless provider's signal. Apparently, it requires several rebooting attempts before a connection is reestablished. Other complaints lodged by Galaxy S10 5G users include slow data speeds and limited 5G coverage. The next generation of wireless connectivity is supposed to be up to 10 times faster than 4G LTE. It is expected to help create a number of new services and businesses, similar to the way that 4G LTE connectivity helped ride-sharing firms like Uber and Lyft become huge and successful companies. On April 6th, the day after the Galaxy S10 5G was released in South Korea, Samsung sent out an update that was supposed to help the phone receive base station signals faster. But consumers in South Korea still complained about the same problems after the update was disseminated. Wireless providers SK Telecom and LG U+ also updated their base station software on the day they flipped the switch on their 5G service. Both firms say that since they each pushed out that update, there have been no problems. A statement from Korea Telecom said, "We have never received such complaints and found no such problem. We surpassed 30,000 subscribers at 5:50 p.m. on the second day of the launch of the Galaxy S10 5G." An official at one of three wireless firms says that "We cannot rule out the possibility of terminals’ failure to smoothly switch from one service mode to another." But he adds that Samsung has already sent out all of the updates it can in order to resolve the issue. An industry expert says that the problems experienced by Samsung Galaxy S10 5G users in South Korea have nothing to do with the small number of base stations in the country. Instead, this person says that the wireless providers in the country have not optimized their 5G networks. As a result, he says that signal relays between base stations are not smooth. 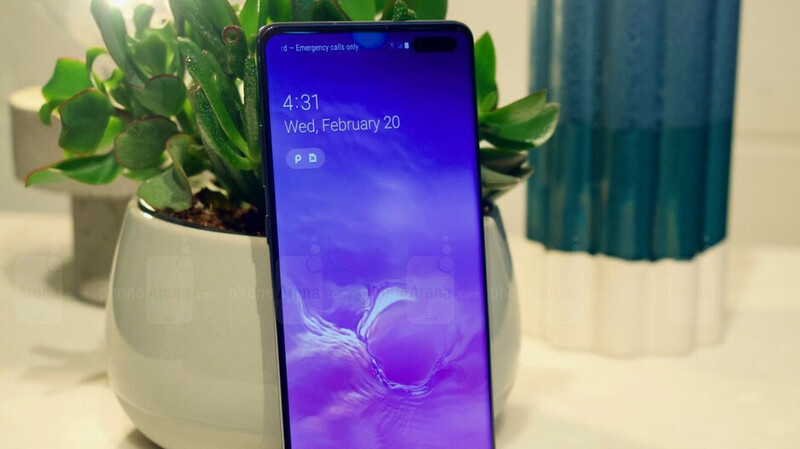 The Galaxy S10 5G, like all 5G phones, is supposed to switch between 5G and 4G LTE so smoothly that users shouldn't be able to notice when the transition between networks occur. Considering that 5G is still in its very early days, problems like this should be expected to occur. In the U.S., besides Verizon, AT&T has mobile 5G service available in 19 markets. However, the new network can only be accessed for now through the Netgear Nighthawk mobile 5G hot spot. T-Mobile and Sprint will launch their mobile 5G networks later this year. This is expected considering 5G is still in infancy. It seems more like a carrier network optimisation issue. Yes. Although it is an unfortunate discomfort for people to reboot the devices so many times after paying so much for a gen 1 5G phone. This is also why I strongly feel that many people wont miss out on 5G this year. This is for all Apple fans (including me). Im sure the Note this year is going to have an even better standalone modem and is going to rock when these issues are sorted out. I agree. It needs more hours and more feedback from users (customers) to make it perfect. I think it will be optimized along with time. Growing pains for developing technology. Apple may face the same issues as well, when ever they decide to evolve. Lg, Motorola, HTC, and all other OEMs may face issues, as they work on 5G. This is what they get when rushing a half baked products just for the sake that they are the first and innovative. Really?? Do you really think they'd do that with high budget R&D? Read the article once more or even more till you understand that this is a carrier problem.